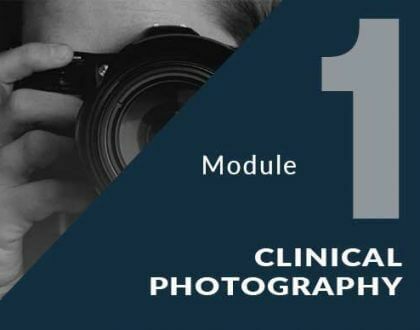 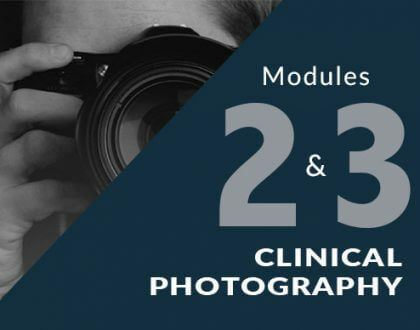 The aim of this module is to explain the steps and required settings for your camera and flash in order to ensure consistently good quality clinical photos. 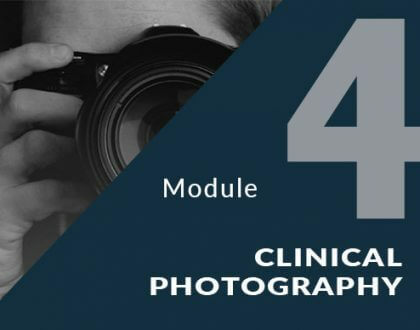 This programme aims to offer a learning resource for the dental team, which meets the requirements for complaint handling as recommended by the GDC and Care quality commission. 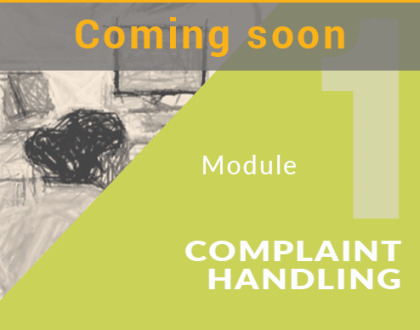 This module discusses why complaints arise and aims to equip the dental team with knowledge and skills for best practice in in handling patient complaints.